2. What is the warranty? How about the spare parts? 3. Do you offer the training for free?We are worry about the repairing, how to do the after service? 4. How can we trust you? 5. How about the maintenance after the warranty period? 6. At present, where are your customers? 7. We need some original catalogues, can you send to me? 8. 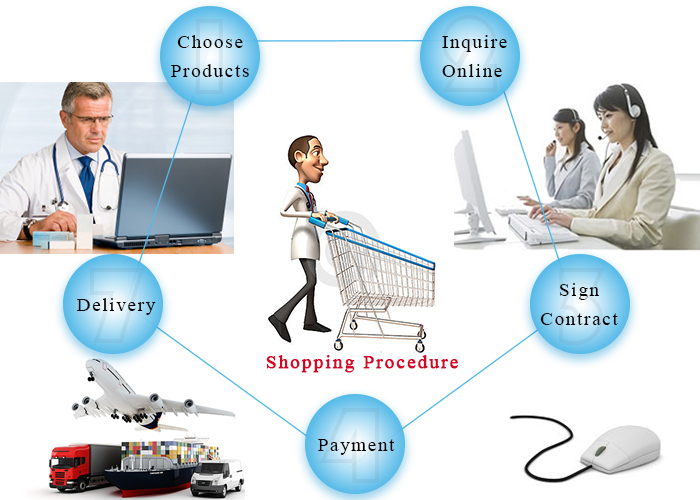 Will you send technicians to customers Location to install the equipments? 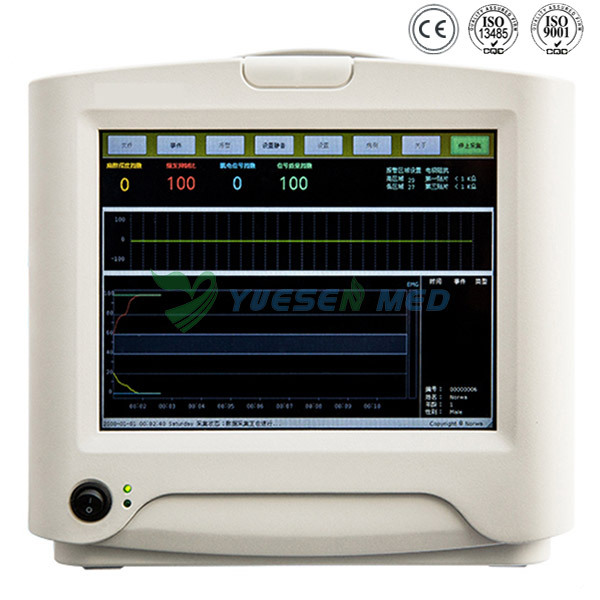 CSI, is Danmeter Company based on the AEP(A-Line) researching which called depth anesthesia index, the private sensor is measuring 2000 times EEG per second, the sub-parameter of the EEG and BS% collected then analysis adopts self-adaptive neuro-fuzzy logical operation system, show the anesthesia index used the range scale of 0-100 number. 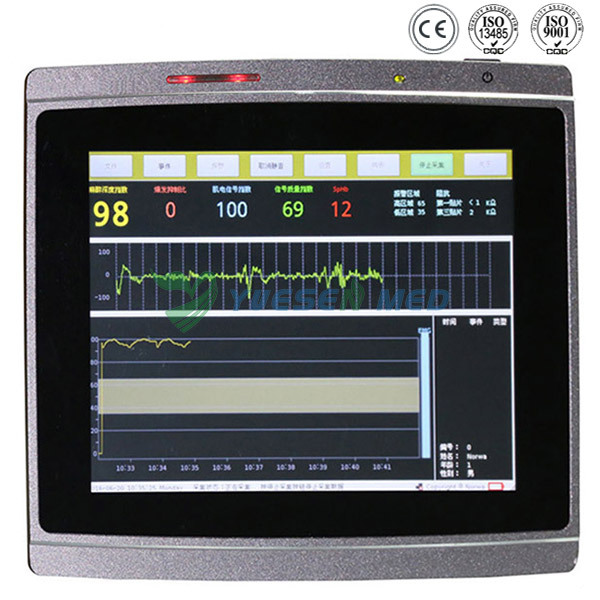 1，Connecting with the sensor will be displayed the index in 2-6s, realized the real-time monitoring. 2，Self-adaptive neuro-fuzzy logical operation system adopted for full consideration of patient EEG individual difference. 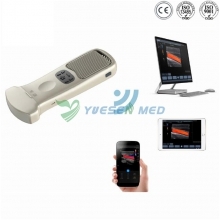 Keep the date is excellent quality, also include the usability and patient comfortable. 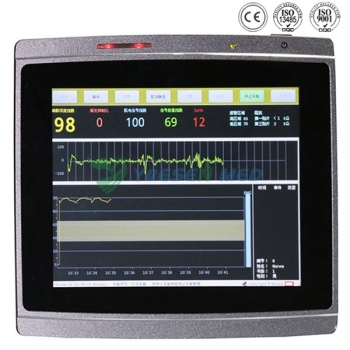 0-100 range scale show the depth of anesthesia, the number is more small the more calm down, 100 is completed awake level, 0 is the EEG iso-electric level, 40-60 is the average scale for surgical operation. 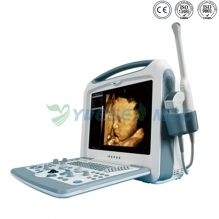 Affairs setting: could set the operation phase, such as induction\intubation\surgical etc. Write down your demand below and we will contact you within 24h!